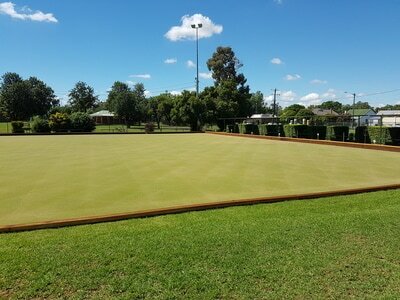 The Coonamble Bowling Club has two Lawn Bowling Greens that are kept in perfect condition by our green keeper. Social Bowls are always welcome; the club does provide bowls to those who need them. 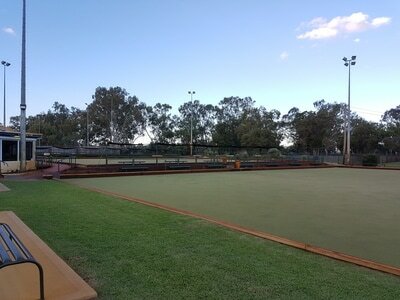 For group bookings please call the club for availability.